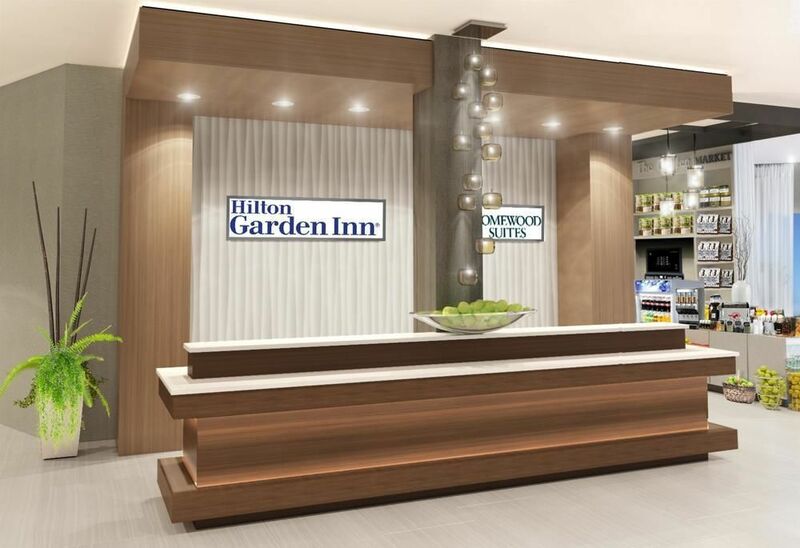 The Hilton Garden Inn and Homewood Suites by Hilton Ottawa Downtown, conveniently situated in downtown Ottawa, is steps from Parliament Hill with subway transportation at the hotel’s front door for easy access to many points of interest including festival venues. 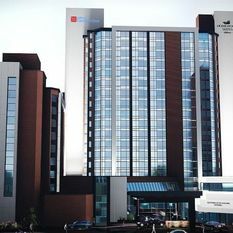 The hotel will feature 173 extended-stay guest rooms under the Homewood Suites by Hilton banner and 171 units providing short-stay accommodations under the Hilton Garden Inn banner and a total of 4,500 square feet of conference space, a bar, restaurant, pool and fitness facility. **Must be able to work weekdays and weekends. The Guest Service Agent plays a vital role in the running and the appearance of the hotel. It is one of the first areas that the guest encounters upon entering and exiting the hotel. Therefore, it is extremely important that a good impression is made to ensure guest confidence and perception. Read and acknowledge any information in the daily log. Read and initial all memos. Acknowledge and greet each guest as they arrive. Verify that all the information on the guest is the same as the information in the computer system. Responsible for cash float and receipt of customer payments via cash or credit card. Handle each reservation and phone call courteously. Ensure that each guest’s information is correct and a valid method of payment is received. Be familiar with all room types and rates. Have full knowledge of rates and any changes that may occur to policy. Effectively handle a complaint or emergency situation until either a supervisor or manager is available. This includes knowing when to call a manager to handle a difficult guest. Represent the hotel in a positive manner to all guests or persons using the hotel facilities. Be aware of events within the hotel and Ottawa, and direct guests appropriately. Handle all aspects of the front office procedures quickly and effectively. This includes both cashier and reception duties. Communication of guest requests to Banquets and Maintenance via radio and pager. Telephone any guest requests to the housekeeping department. Keep lobby and back office clean, uncluttered, and organized. Document any guest complaints to the Front Office Manager and the General Manager. Perform any other duties assigned by the Front Office Manager. Verify all information on the guest registration is the same as the information in the computer system. Offer bellman services to all guests. If there is no bellman on duty, be responsible for filling those duties yourself. Assist with guest luggage and storage when required. Be aware of all emergency procedures including fire and evacuation. Procedures must be followed and reviewed regularly. Always report any concerns, safety hazards and incidents to the Front Office Manager. 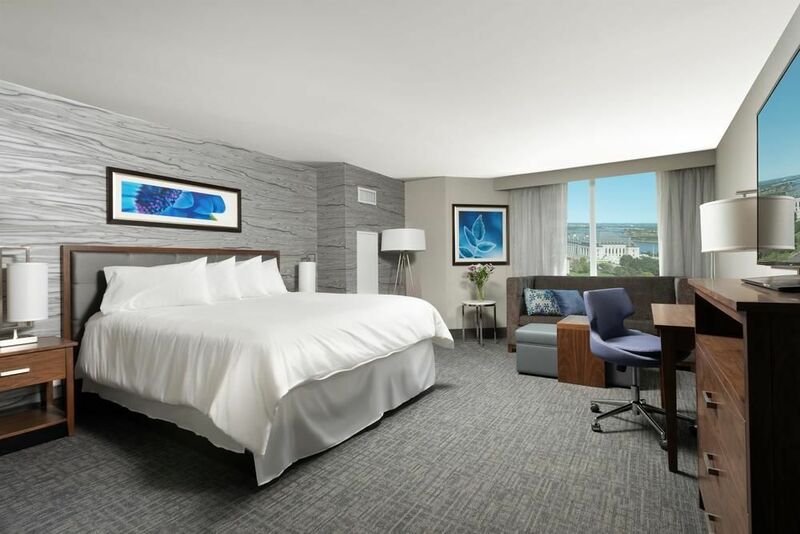 Find contemporary style and all the comforts of home at our Homewood Suites by Hilton Ottawa Downtown hotel. 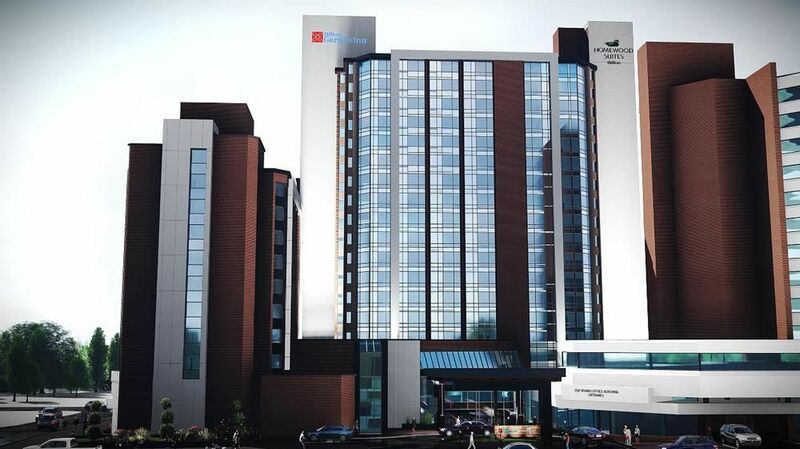 Our ideal location just steps from The Lyon Subway Stop makes getting around Ottawa a breeze. Whether you’re here for business or leisure, you’ll also appreciate your proximity to Parliament Hill, Byward Market, Rideau Canal, National Arts Centre and Shaw Convention Centre. 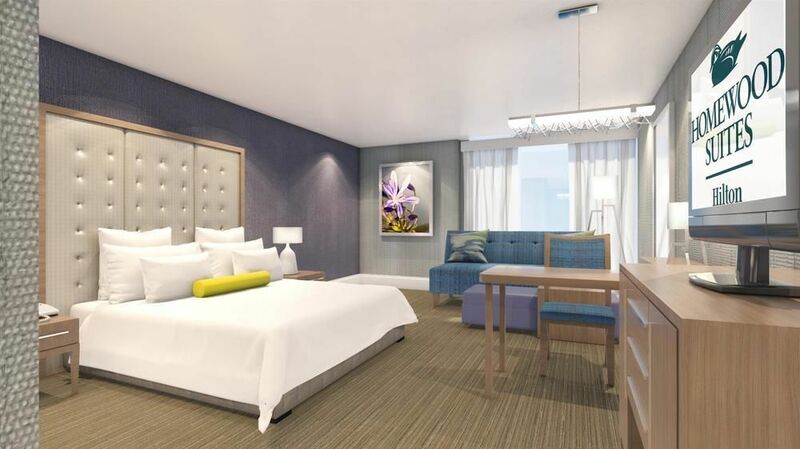 Settle into a spacious suite featuring an array of amenities including complimentary internet access, work desk with ergonomic chair, flat-screen TV and sofa bed. The fully equipped kitchen includes a full-sized refrigerator, microwave, stove top and dishwasher. 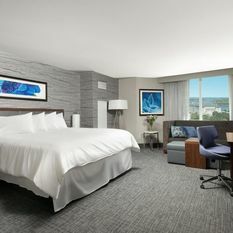 Our extended-stay Ottawa hotel also has studio or one bedroom suites with living areas and plenty of space for you to spread out. Please your palate any time of day in our contemporary restaurant featuring locally sourced cuisine. Start each day with complimentary hot full breakfast and unwind with our complimentary evening dinner and drinks* offered Monday through Thursday. Plunge into the indoor pool after an energetic workout in the fitness room. Find the perfect setting for your event or conference in our 4,715 sq. ft. of event space, including a 2,605 sq. ft. ballroom which can be divided into four smaller rooms. All meeting rooms are equipped with state-of-the-art A/V equipment. 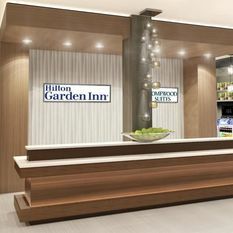 The Hilton Garden Inn Ottawa Downtown hotel, conveniently situated in downtown Ottawa, is steps from Parliament Hill with subway transportation at the hotel’s front door for easy access to many points of interest including festival venues. 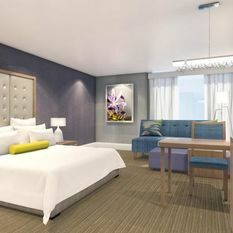 Each guest room features a desk, 47-inch HDTV with premium channels and oversized windows flood the room with sunlight. WiFi is free, and there is a mini-refrigerator, microwave and coffeemaker for your convenience. Upgrade to a room with a balcony. Start the morning right with a classic American breakfast at The Garden Grille & Bar®, open all day. 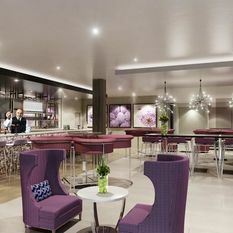 Enjoy an evening cocktail in the bar or have dinner delivered to your door. 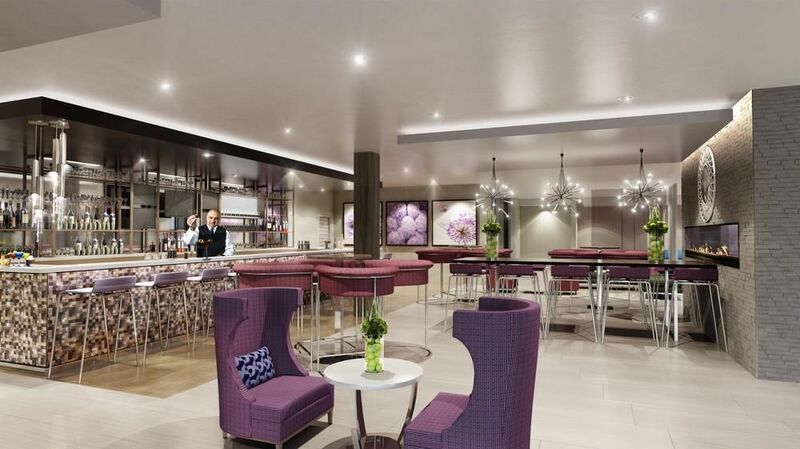 Additional features include a complimentary fitness center, heated indoor pool, evening room service and a 24-hour Pavilion Pantry® for snack items and sundries.